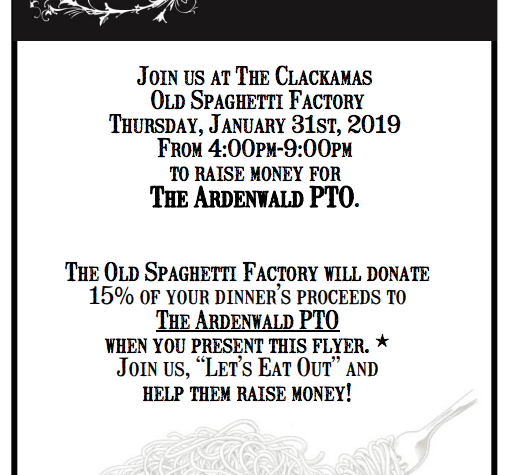 Dine Out at The Old Spaghetti Factory in Happy Valley on Jan. 31 to help raise money for Ardenwald students, staff and school. 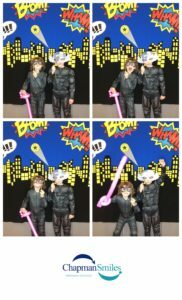 And, of course, don’t forget the Spumoni! Click here to download flyer.